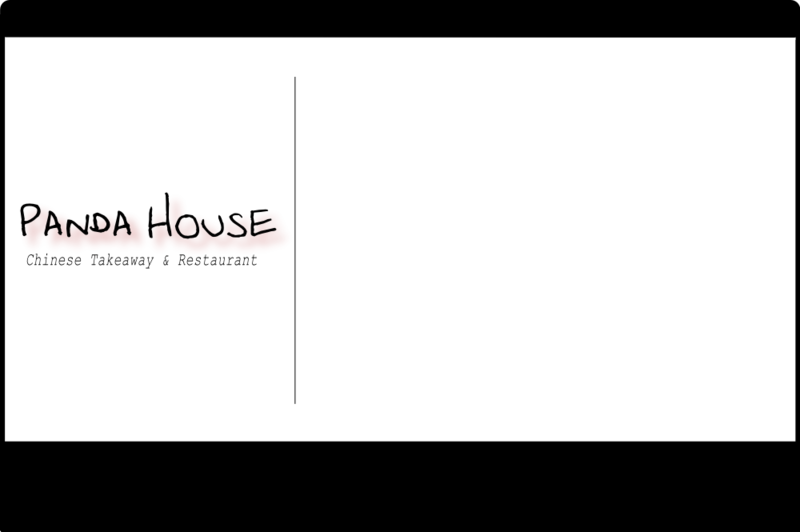 Panda House - serving delicious hot Chinese food to the local community for 24 years. If you are more of a couch potato telly addict, Our Home Delivery Service is second to none and we are conveniently located to serve a large area including; Gorbals, Cathcart, Kings Park, Newlands, Mansewood, Battlefield, Langside (G40, G41, G42, G43, G44, G45, G46, G5). Fancy a Chinese Night Out? Well youre in luck! We also boast a cosy modern 30 seater restaurant alongside our takeaway. If you are a regular or passing by why not stop in for a bite, you wont be disappointed. Try the Salt n Chilli Chicken!